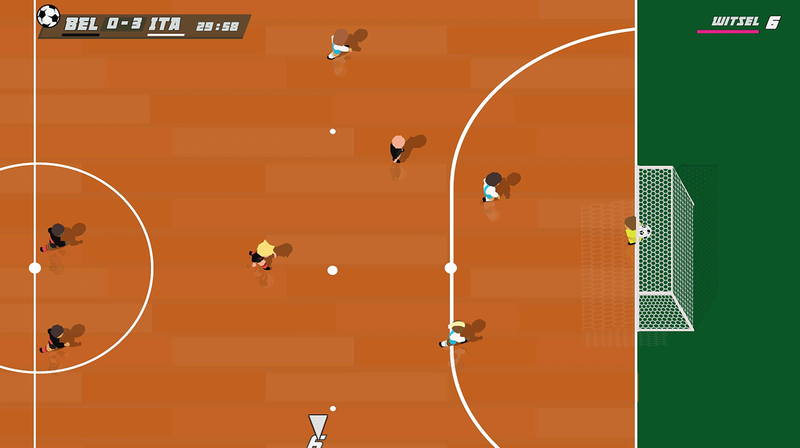 The Retro-futuristic, Soccer game on steroids. 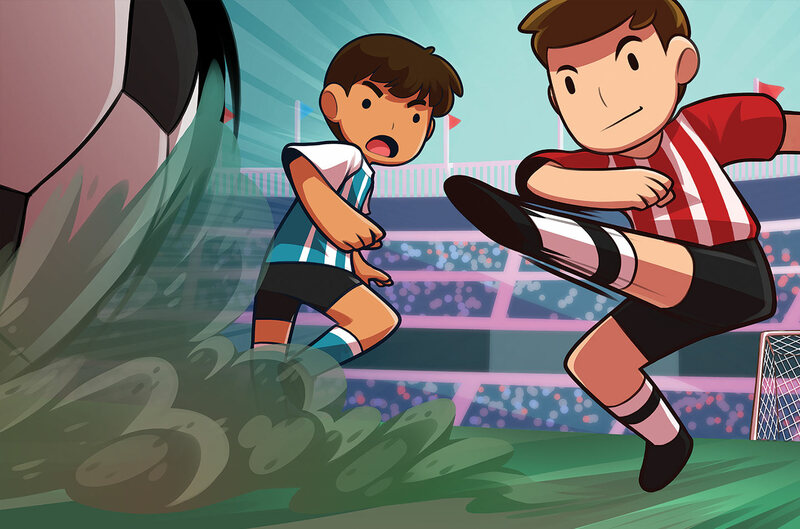 Super Arcade Football is a fast action, modern awakening of the classic football genre. Play singleplayer or with up to 4 friends locally, with intense scorelines, dynamic gameplay and crazy fun. No real-life simulation, no micro transactions, just pure arcade football action! Quick games and fast action, complete a tournament in no time! Make friends by playing this game! Lose friends by playing this game! Help us make SAF. We’re on Steam Early Access and listening to feedback! Either Play with 1 stick 1 button; shoot, pass, tackle - it’s all on one button. 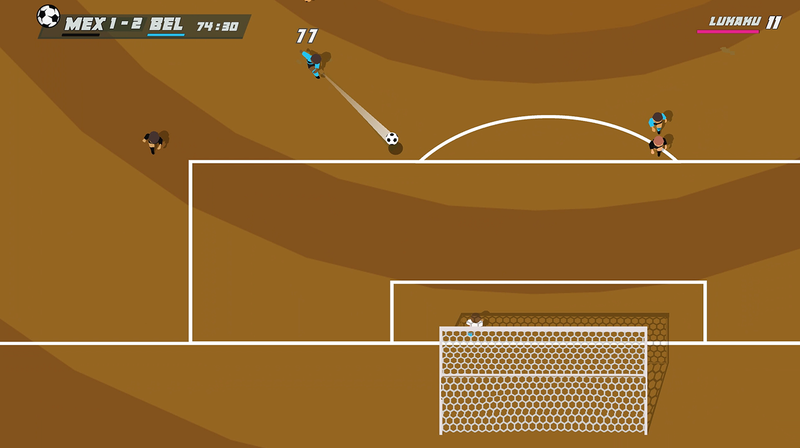 Or switch it up and play with more advanced controls to pull of some sweet goals. 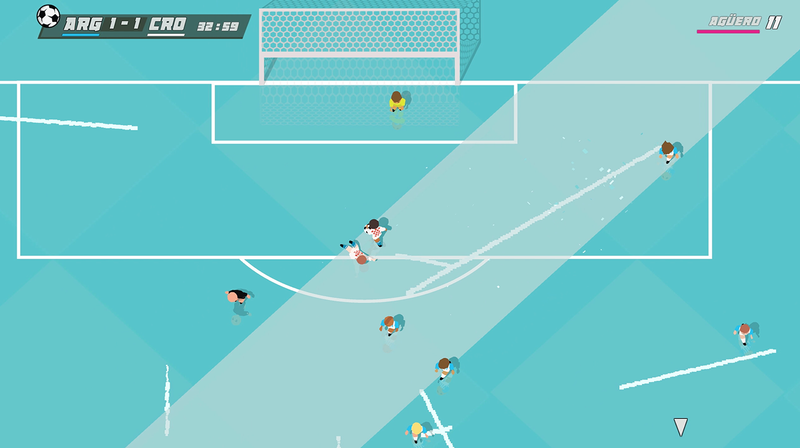 Create a crazy indoor-only/5aSide league, or compete in the preset tournaments like the World Cup. Because it’s cool to play with your friends and eat all the pizzas. Play on ice with meteorites falling, indoor with bouncy walls, or anything your mind comes up with. 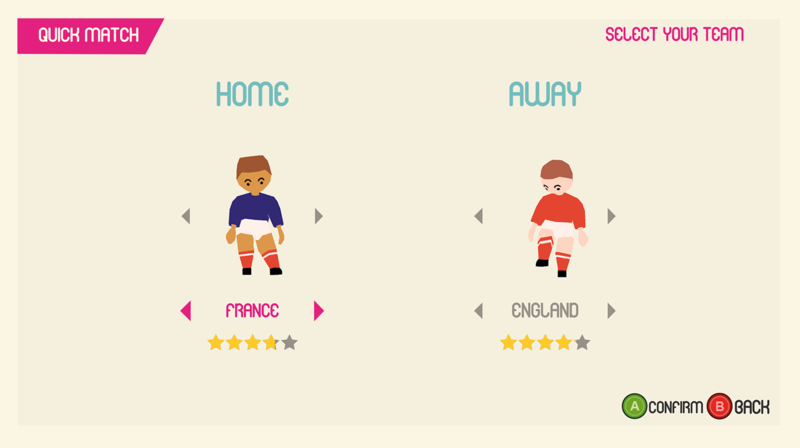 Apply match modifiers to change physics, or keep it simple and play football like you should! Something missing? Ok, you’re right. Write it on Steam, send us an email, a tweety, or smoke signal and we’ll listen to your feedback and put it in the game. Subscribe to the low trafic Super Arcade Football to follow the development of the game and know all the events, competition of SAF world.